Here are three more colors. 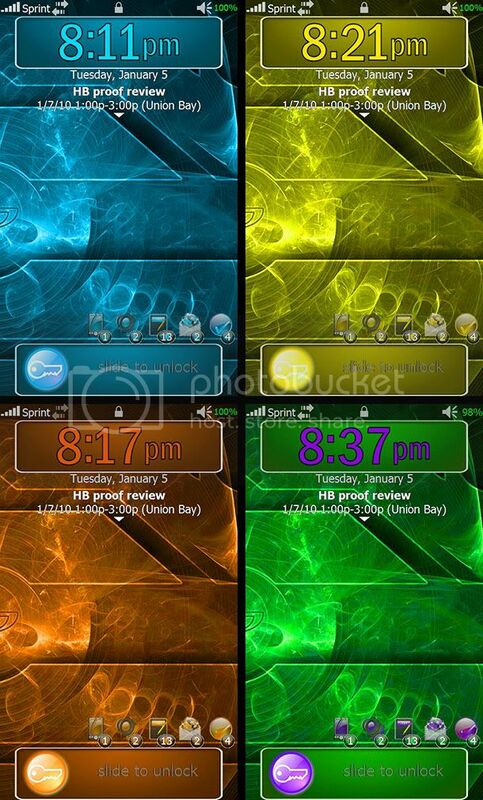 You can mix and match themes to create different colored themes. cyan gfx.zip (1.01 MB, 52 views) Click for barcode! yellow gfx.zip (1.04 MB, 32 views) Click for barcode! orange gfx.zip (1.02 MB, 44 views) Click for barcode!